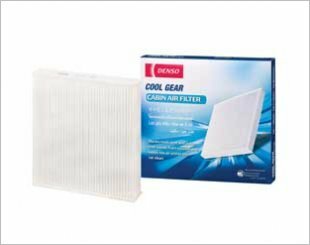 The aircon filter is typically a pleated-paper filter that helps trap pollen, bacteria, dust, and exhaust gases that may find their way into a vehicle's ventilation system. 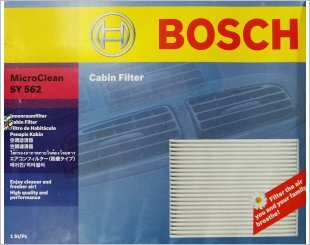 Clogged or dirty cabin air filters can significantly reduce airflow from the cabin. 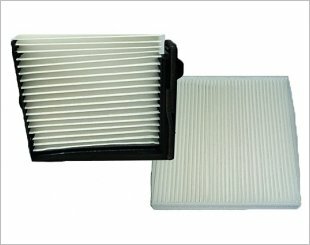 Do note that all filters will eventually age and become contaminated with pollutants and debris. When that happens, the aircon filter may lose its effectiveness and reduce the protection of the ventilation system it supposed to protect. 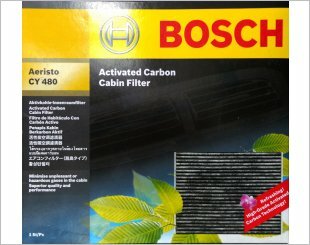 It is advisable to replace the aircon filter once every 12 months or 20,000 to 25,000km mileage. Cleaner and fresher air in your car! 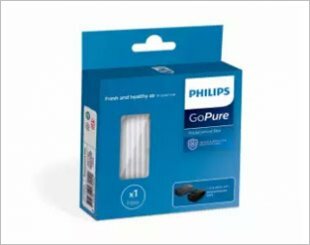 Replacement filter for GoPure car air purifier system, Philips SelectFilter multifunctional filtration technology removes in-car air pollutants. Traps and filters a broad range of microscopic particles, harmful gases and unpleasant odour.